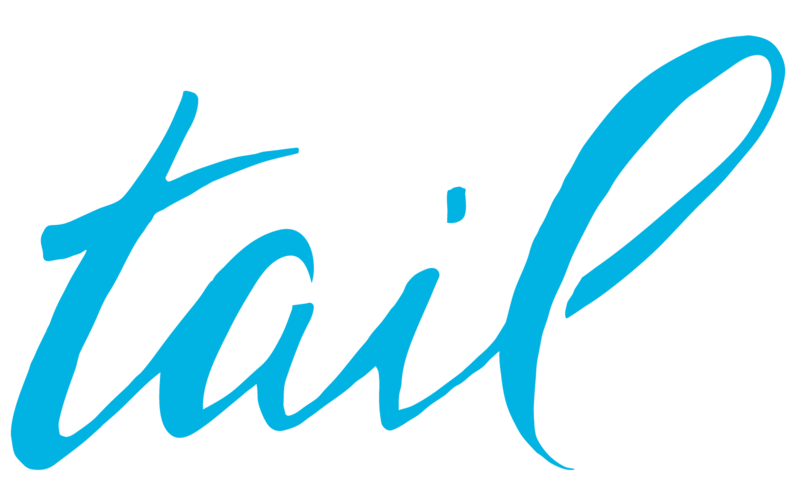 Tail Fly Fishing Magazine will be at ICAST, the world’s largest sport fishing trade show and the premier showcase for the latest innovations in fishing gear, accessories and apparel. 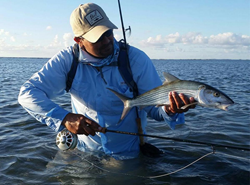 ICAST is the cornerstone of the sport fishing industry, helping to drive recreational fishing product sales year round. 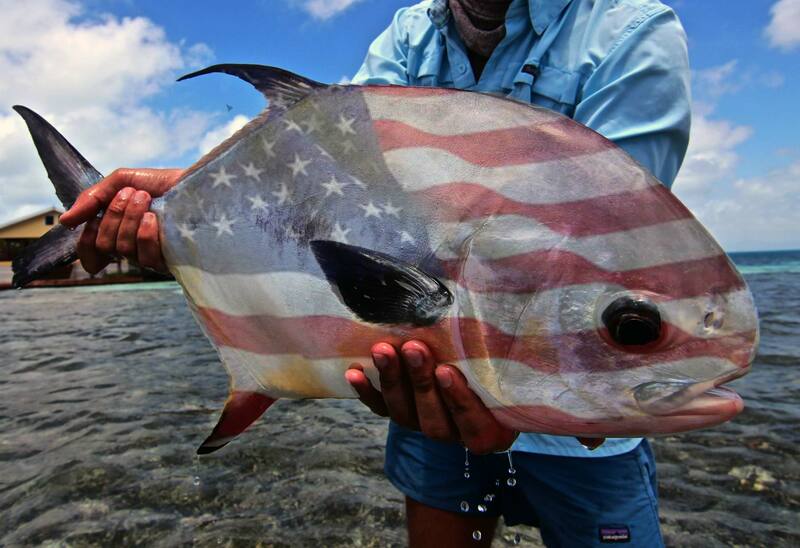 ICAST 2016 is being held July 12 – 15, 2016 at the Orange County Convention Center in Orlando, Florida. With every company and manufacturer present, the ICAST floor is center stage for featured products, new technology and innovations in sport fishing and fly fishing. This year Tail Fly Fishing Magazine will be present distributing free copies of their new print magazine and items from the new line of technical comfort clothing. A Tail spokesman says that “This year is a milestone year. 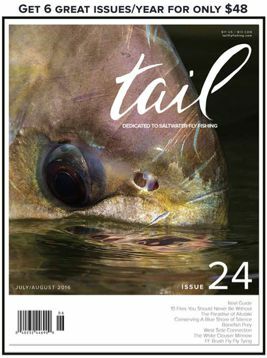 2016 marks the first year of the printed version of Tail, our first visit to ICAST and the IFTD and a lot of buzz from both industry professionals and the outsiders in.” TAIL FLY FISHING MAGAZINE has been a digital publication, and the only one that focuses exclusively on saltwater for the last 4 years. They will begin printing the magazine on recycled paper in Kansas with publishing partner Allen Press starting in September 2016. A special ICAST version of the July/August issue (Issue 24) has been printed for distribution at the show and is available for free to attendees.